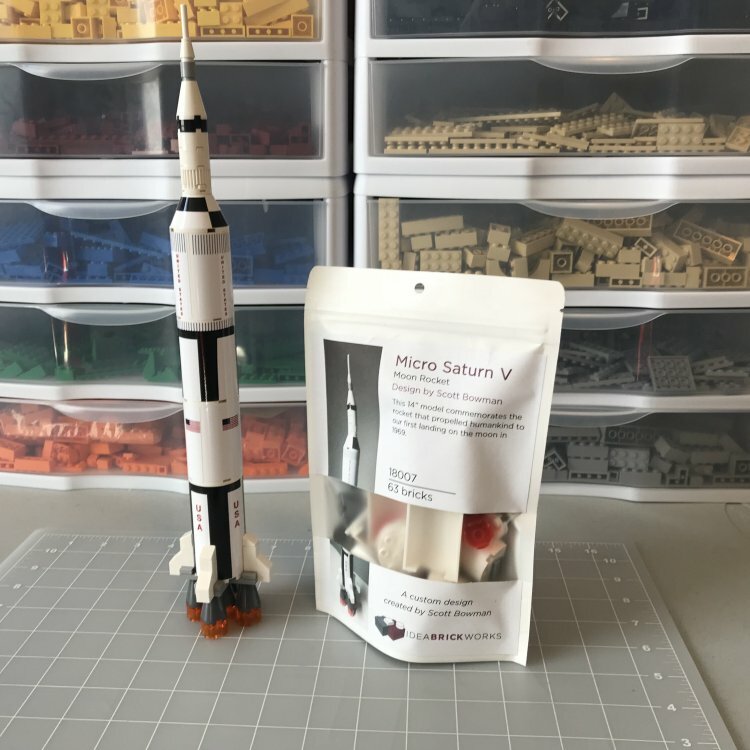 First, I am a recovering mechanical engineer, who in early retirement is having fun producing instructions for his creative designs using LEGO bricks for selling kits and doing large LEGO events. I am about as far as you can get from a graphic designer, and I am struggling a bit as I need something more powerful than MS Publisher. I was pointed in Affinity's direction by someone else that felt this would be a good program for me at a reasonable price. Ok, my problem is I have a file that is now freezing the program and I have to use Task Manager to close it. I would rather not lose the work. Can anyone help? It was created under .238, and I have tried to open it in .249 and now .257 with no success. Here is where it locks up. I have attached the affected file. It locked Affinity Publisher when I tried opening your document. It looks as if the file is corrupted. The linked resource file message appears because you have linked rather than embedded (usually image) files and then moved the files to a different location. But APub doesn't normally lock up at that point. I guess that this the only document that causes the problem? That's not much help though I'm afraid. Do you have a working back up of the document? Otherwise someone else or one of the Affinity moderators might have a solution. The APub document locked/crashed APub here as well the moment the message box about missing resourced popped up. But I was able to place the file into a blank AD file. I just created an A1 sized document and drag and dropped your file into it. That way its content is visible but in now way editable. See attached file. This will not give you access to your original design but perhaps it can help you to recreate it. Not even by double-clicking the Embedded Document to open it in a new tab? Also, I presume you used Designer beta? You are correct, it only works in Designer beta (and APh as well). I also tried with AD 1.6.5.123 but it (obviously) does not support the 1.7 file format. Double clicking the file does nothing. It just shows the file name in the layers panel with '(Embedded document)' appended. A double click freezes AD. Interesting, @dominik. I was able to create a new Designer Beta document and place that broken .afpub file into it, though I can only select spreads 17-18 or 19. None of the earlier spreads can be chosen from the Context toolbar. And once (only) I was able to click on Edit Document or double-click on the layer icon and actually edit a spread. Oddly, it was a different spread than the one that displays in the main document. With your .afdesign file, or another attempt on my part to create a new .afdesign file with that .afpub embedded, editing is not possible. I was able to create a new Designer Beta document and place that broken .afpub file into it, though I can only select spreads 17-18 or 19. None of the earlier spreads can be chosen from the Context toolbar. this is getting interesting. I am able to access all pages from the Context toolbar. I even was able to go into edit pages and it opened the appropriate page. I then copied all content on a spread and created a new file via 'File > New From Clipboard' (there was a missing fonts message and the page size is limited to the outline of the objects on the page) but at least it seems all objects are recovered. I tried, but could not make this happen. If you could recover them, I would be forever grateful. There might be a custom LEGO kit in your future! sorry to hear that this doesn't work for you. Here's the other spreads. I just went through the document and 'Saved as...'. You most likely have to do some recovery work. But I think the artwork is OK. Please let me know if you can recover your file with all of this. Probably best, @BowmanSC, not to post your email address here. You and @dominik can exchange that kind of sensitive information via the forum's private message facility. I think I'm a little out of my Lego days, though I was a big fan when I was younger. Apologies that this only got looked at today. I'm glad you were able to get a good amount of your file recovered, I've made sure the developers see this file and can maybe see what got it into this state, if I have any updates i'll let you know!